The A4 Avant has numerous driver assistance systems. 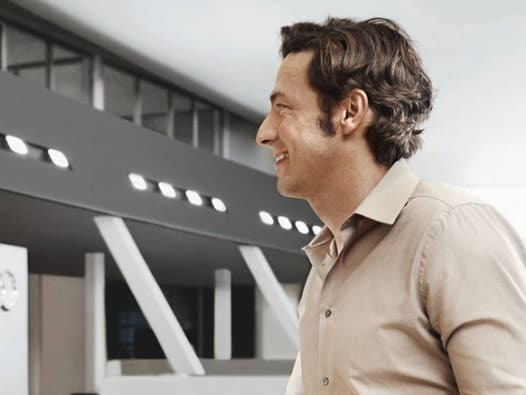 The predictive efficiency assistant helps drivers to save fuel, Audi active lane assist helps them to stay in lane and the Stop & Go adaptive cruise control including traffic-jam assist eases driving in slow-moving traffic. One special feature of traffic-jam assist is its control strategy. It takes into account a large number of parameters such as road markings and the traffic ahead. 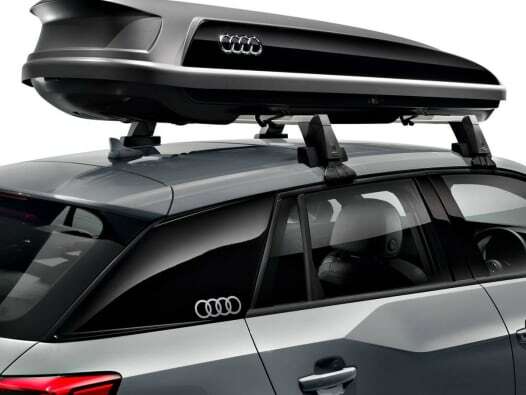 Some more innovations that make important contributions to safety are parking assist, rear cross-traffic assist, exit warning, collision avoidance assist, turn assist and the Audi pre-sense systems. Camera-based traffic-sign recognition is also available. At 4.73 meters long and with a wheelbase of 2.82 meters – the Audi A4 Avant has a confident stance on the road. A prominent horizontal line on the front and rear emphasizes the car’s width. The flowing design with concise lines communicates the sporty elegance of the brand. The Singleframe grille is wide and low; the optionally available headlights in LED and Matrix LED technology (including dynamic turn indicators) make technology a visual trademark. 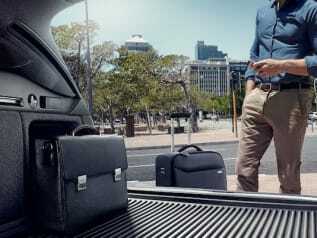 ​As a private motorist you have many options when it comes to paying for or leasing your car. 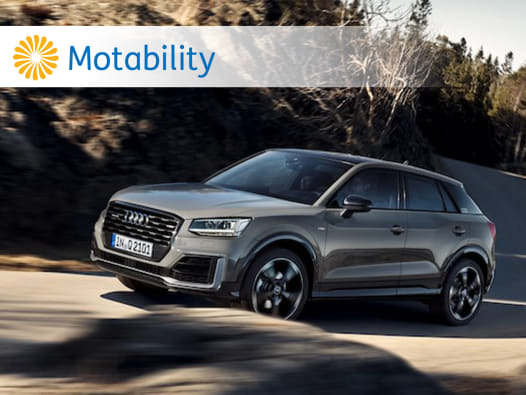 Sytner Audi is pleased to support the Motability Scheme, a registered charity which enables disabled people to lease a new car by exchanging their Government-funded mobility allowance.